RcGroups & Pro-Line’s March Madness Giveaway! Posted in: Pro-line, Radio Control. Tagged: Contests, RC. Here is a chance to win a 1/10-scale 2WD electric Pro-Line PRO-2 short course truck. RcGroups and Pro-Line are hosting a March Madness Giveaway, this is a simple contest where you can be a big winner. The contest is open internationally and all you need to do is make a post in a thread and tell them why you want the Pro-Line PRO-2 short course truck. The Contest ends Monday, March 17, 2014. To get more details and to enter the contest, check out Pro-Line’s March Madness Giveaway! ARRMA Wants to Know. How Fast Can You Go? Posted in: ARRMA, Radio Control. Tagged: Contests, Racing, RC. In late December, ARRMA RC posted a video showing the Arrma Vorteks reaching a speed of 67.1 mph. Yesterday they threw down a challenge to everybody. 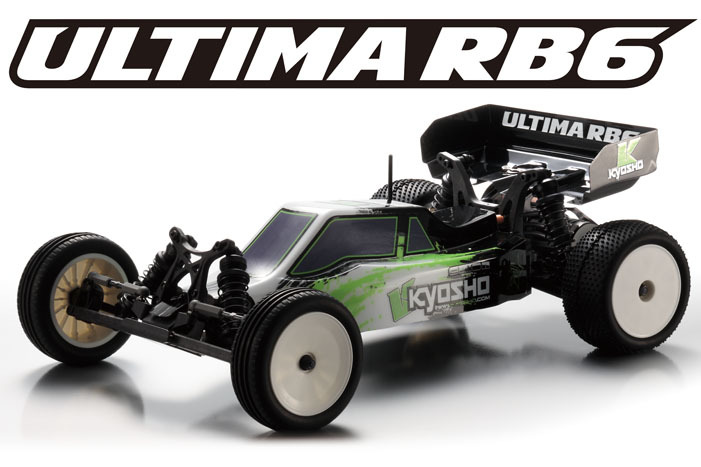 A new ARRMA contest, “Beat The Speed” challenges you to top the 67.1 mph using either the ARRMA RAIDER BLX Desert Buggy, FURY BLX Short Course Truck, GRANITE BLX Monster Truck or the VORTEKS BLX Stadium Truck. If you can beat that speed and back it up with a video, you will receive a vehicle specific prize package is worth over $80. If your interested, make sure to post your video to the ARRMA Facebook page by March 31, 2014. Get complete contest details at ARRMA Beat the Speed Video Challenge. Best of luck to those that enter and remember, drive it like you stole it.